Today and tomorrow, we are celebrating our winners from “Carnage in Coburg” over the weekend with honorary winners WODs! First up is our female champion, Loz! 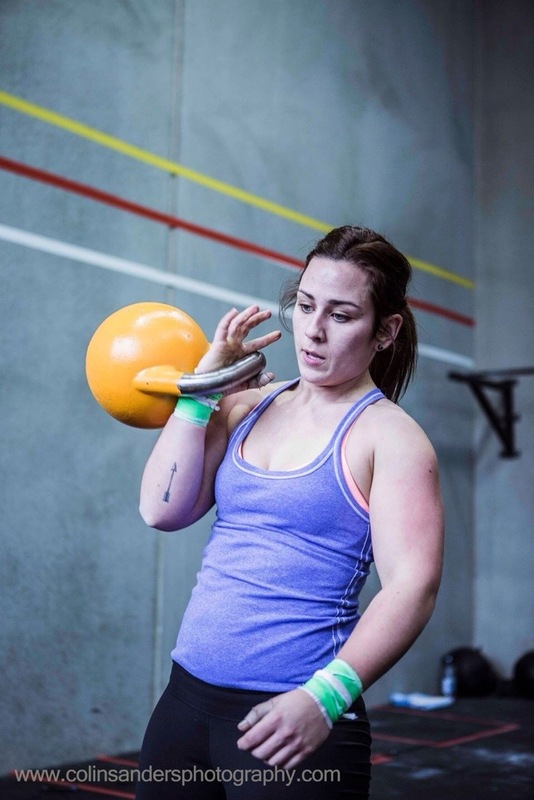 As good a performance as your likely to see in a CrossFit comp brought Loz first place in all 4 events. Everyone in the box is well aware of how talented Loz is and we all hope that she could be CFTs first representative at Regionals in the near future. What makes Loz stand out even more is her ability to remain humble and supportive of all other athletes regardless of her own performance – this is the mark of a true champion. Loz is a pleasure to coach and to have as a coach at CFT and she is probably the most diligent athlete I’ve ever worked with. All the hard work that she’s put in since starting a competition based program in February is really starting to pay off and everyone at the box can’t wait to see what the next season holds for Loz! Well deserved win for an outstanding role model for everyone at CFT.